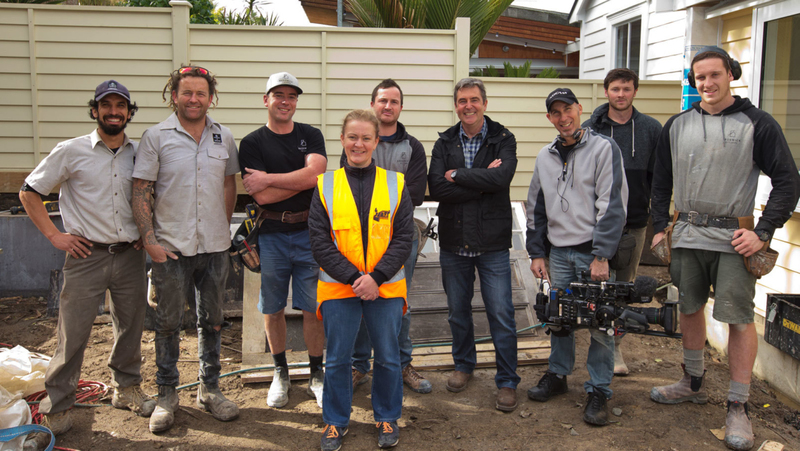 The Resident Builder, Peter Wolfkamp follows a central Auckland family through an exciting but daunting period of their lives. The total re-build of their rusty and rotting heritage villa is a renovation that Jo and Richard Graham have saved and planned for over almost 10 years. With the arrival of a new baby just weeks away, the timing is not ideal but Jo and Richard are desperate to have a safe, healthy home for their family. The hundreds of decisions they will face are all too familiar to Peter who guides them towards getting the most out of each room.